Softjourn, Inc., a technology services company specializing in solutions for Cards & Payments and Media & Entertainment. Softjourn, Inc. provides custom software development for cards and payments, prepaid, media and ticketing applications. For Softjourn, it all started with financial software development: our first client was an online money transfer system for retail banking. Since then, our team has gained deep experience in a wide range of financial services applications. Softjourn offers end-to-end React Native app development services to build cross-platform ios and android apps by our Xamarin experts. We do not need time to get up to speed on the ticketing industry, we already know it! 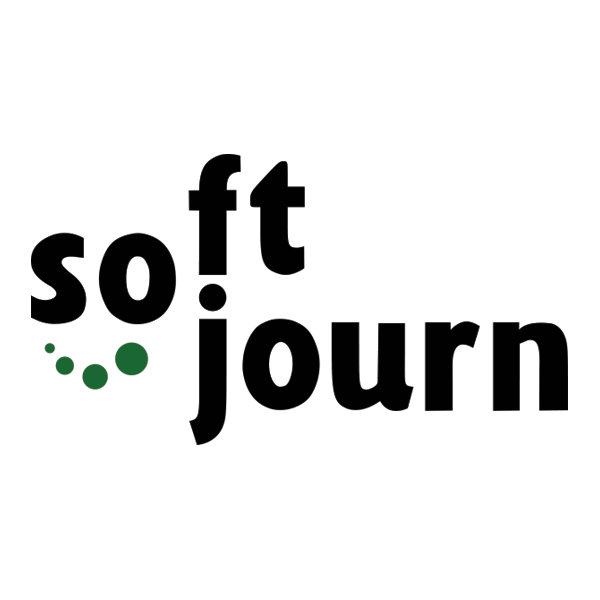 Softjourn started working with our first ticketing client back in 2005. A dedicated Softjourn team developed and maintained their box office software for many years. Softjourn offers end-to-end Xamarin app development services to build cross-platform ios, android apps by our certified Xamarin experts.